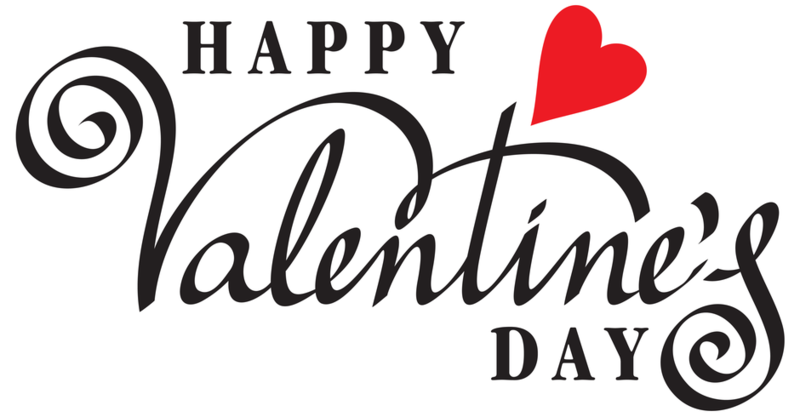 Read Happy Valentine’s Day by Dr. Paul Miller to learn more about Advanced Chiropractic and our Chiropractic office in Spokane, WA. This entry was posted on Wednesday, February 14th, 2018 at 8:41 am and is filed under Happy Holidays. You can follow any responses to this entry through the RSS 2.0	feed. You can skip to the end and leave a response. Pinging is currently not allowed.